Jarosław "pashaBiceps" Jarząbkowski and Filip "NEO" Kubski have held talks with Codewise Unicorns about the possibility of returning to the server. pashaBiceps and NEO were removed from Virtus.pro's active lineup in December and became free agents in February. Since then, NEO has had a short stand-in stint with Heroic while pashaBiceps hasn't played an official match. The duo had been part of the Russian organization for almost five years, winning 11 international tournaments, including the EMS One Katowice Major in 2014. According to Cybersport.pl, Robert Gryn, the multi-millionaire owner of Codewise Unicorns, revealed in an AMA session that took place on YouTube that they are in talks with the two legendary Polish players. "Did you know that we have our own Codewise Unicorns team? You can check Codewise Unicorns! Now we're talking with NEO and pasha to start a new team. You probably know NEO and pasha, right? My brother runs the team." said Robert Gryn in the video, according to Cybersport.pl. Gryn, who Forbes ranked as the 73rd richest man in Poland in 2018, founded Codewise Unicorns in 2017. The organisation's current team is playing in ESEA Advanced and attended LanTrek in Tampere, Finland, where they finished in 3rd-4th place. They’re paying for the names. They want the attention. 200iq move. At least some people will tune in just to watch papaNEO again. Yeah you damn right ! Because they want do a MARK dude ? Pasha and NEO are legends. They can do MARK. playing at a lower tier in their country is very good for their scene. The players with them will get a lot more exposure and experience much faster. Also if they can still compete at t2-t3 why not do it? oh yeah, they'd have no choice. They were one of the most well paid orgs. Neo cannot be the IGL, with all the respect he deserves. 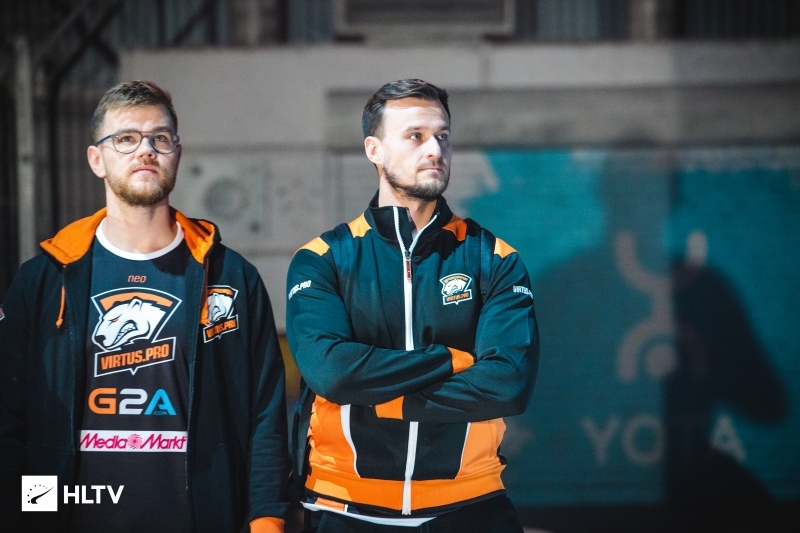 It would be great to see Neo and pasha play together again. tire 8?Why not sign the best lineup as u gain this kind of wealth? Why? Hes innocent. Nah jk, but Innocent is OK & fits this team/lineup that i made above. AHAHAHHA PASHA most washed up player in cs.. Always nice to see more tier 4 teams in the scene. They lost in DH Dallas qualifiers to a tier 500 mix team. No way this team is going anywhere except milking for merch. are you high? what are you trying to say ? TaZ has his own organisation Do you really think he will leave his owned org? Using common sense isn't bad at all. Im fan of them since 1.6 days bro. Still cheering for them no matter what! FragExecutors, again but even before bro. Pentagram G Shock | neo k. :) Just love them im 31y old boy. Still passion about them. Don't even need to read the article, the headline alone has me intrigued. who remembers the roster of the mix neo and pasha were in recently? you think toao could go in that roster? Alot of kids nowdays make me sad and feelbadman. Not showing respect for kne of the buggest legends in cs esport. Cant think they did everything in cs and still wants to compete and giving us passion. Kids go to bed this topic is not for you. 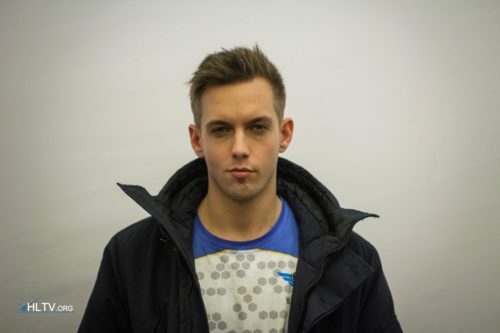 I think most of the people are mad because of how long neo and pasha stayed in Virtus.pro. They thought they could become tier1 team again, but every year they were getting worse. And in the end they became washed-up players, who got paid crazy amount of money for basically their past history. I mean they were struggling to beat even tier3 teams in the end. The legends should also know when it's time to take a "back seat" in their careers and not pretend their in top tier scene anymore. I know.. but that dosent mean they are washedup. Obv they had big problem in team and chemistry. They tried for so long to not switch players and try bring A game. I dont like them to just retire its f game. Its not like they are competing in football or some sport. When u lose ur speed and all stuff. Its freaking game buffon is playing till now and hes like close to 40. No point to retire here. When time comes they will do it. Give them a break. Multimillionaire but pays a tier 6 team? Who are they replacing in codewise? is it known by now?